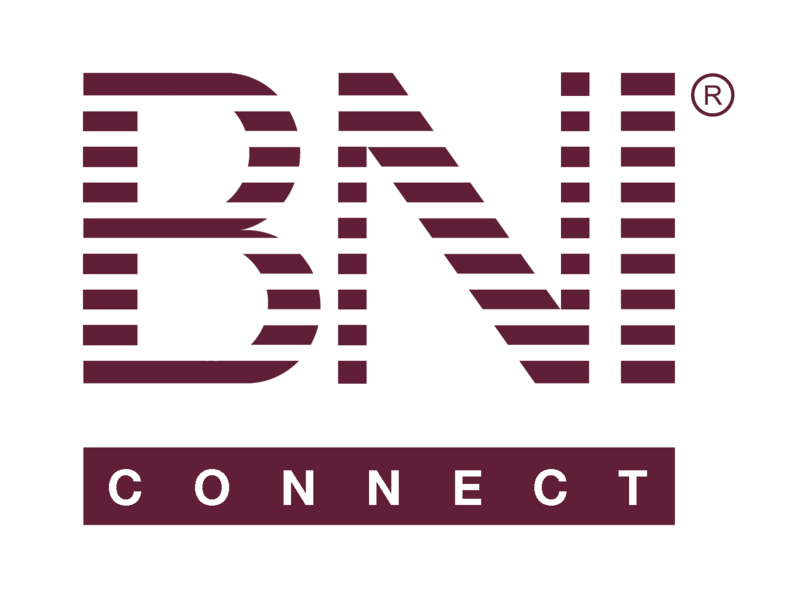 Creating a Group In BNI Connect – BNI Connect & BNI University Support - How Can We Help You? BNI Connect discussion groups are a great way to interact with other members on a global scale. There are many opportunities for engagement in a wide range of topics and BNI concepts. As a user in BNI Connect, you may also create up to 7 of your own groups to lead and moderate. These groups can be open for public use or kept private to a smaller audience by invitation only. Following is how to create a group in BNI Connect. Choose a name for your group. The group name is limited to 40 characters. View: Anyone accessing the group will be able to view the topics and discussions. Only members of the group will be able to post comments or topics. View and Post: Anyone accessing the group can view and post comments and topics. Open: This group will be visible, searchable and accessible to everyone in the groups list. Anyone can join this type of group. Invite Only: This group will be private and hidden from the public list. Only members that have been invited by the creator or moderators can join this group. Members can Invite: This group will be private and hidden from the public list. Any member of the group can invite their connections to join. NOTE: BNI Connect System Administrators, Support and HQ Group Coordinators retain administrative visibility to private groups and discussions. 4. Describe the purpose of your group in the Group Description box. 5. Choose the primary language that the discussions will be conducted in. Note: This is to let potential participants know the primary language. No translations of the content will take place automatically. 6. Choose from your connections which people you would like to invite to this group. To select multiple connections, hold down the CTRL button on your keyboard while clicking names in the list. To select all contacts, use the CTRL+A key combination. 7. When you have completed all of the above information, click SUBMIT to create your group. Go to your Groups and Start Posting! This does not work on a mac. Control A does not allow me to add connections or pick names. I can only pick one name at a time and if I control and click it adds three or more people and not the ones I am want to pick. It highlights everyone before and after the name that I am picking. Help!